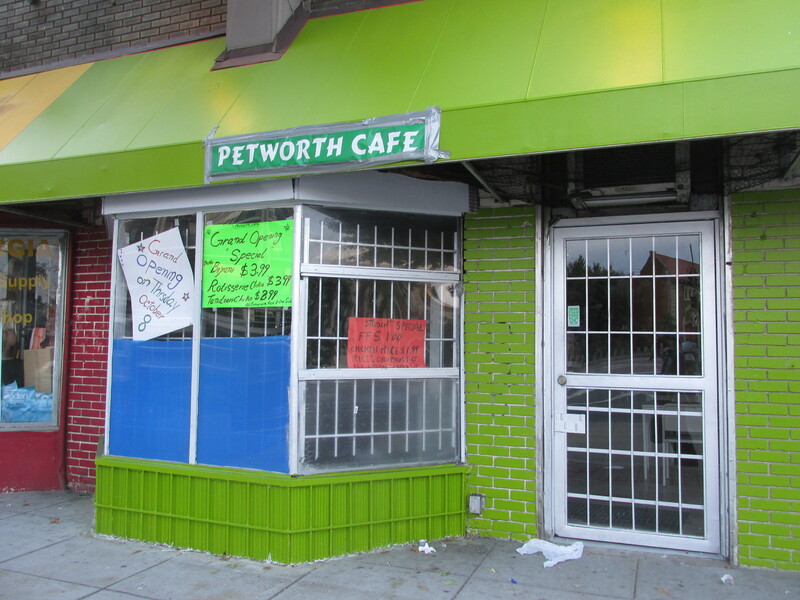 Petworth Café Grand Opening is Tomorrow, October 8th | Park View, D.C.
« Wangari Gardens Fall Festival – October 18, 2015 from 2 to 6 PM! 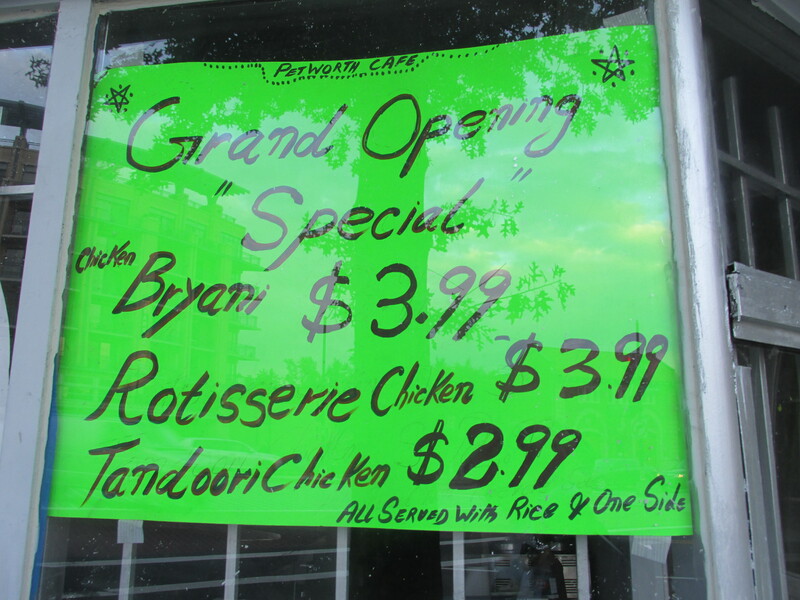 This entry was posted on October 7, 2015 at 8:48 am and is filed under Restaurants, Small Businesses. You can subscribe via RSS 2.0 feed to this post's comments. Is this basically a fixed up carry out joint? oh God what a mess. why do they bother? Some of you guys are being jerks. 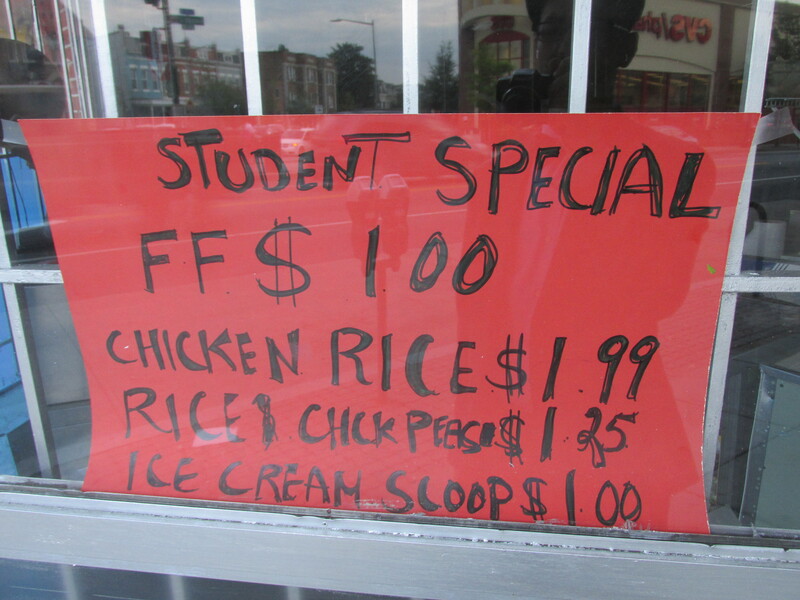 This is a small business trying to provide affordable food that may in fact be delicious. While I don’t love the signs, I am willing to give them the benefit of the doubt and give them a try.